We’re hiring! 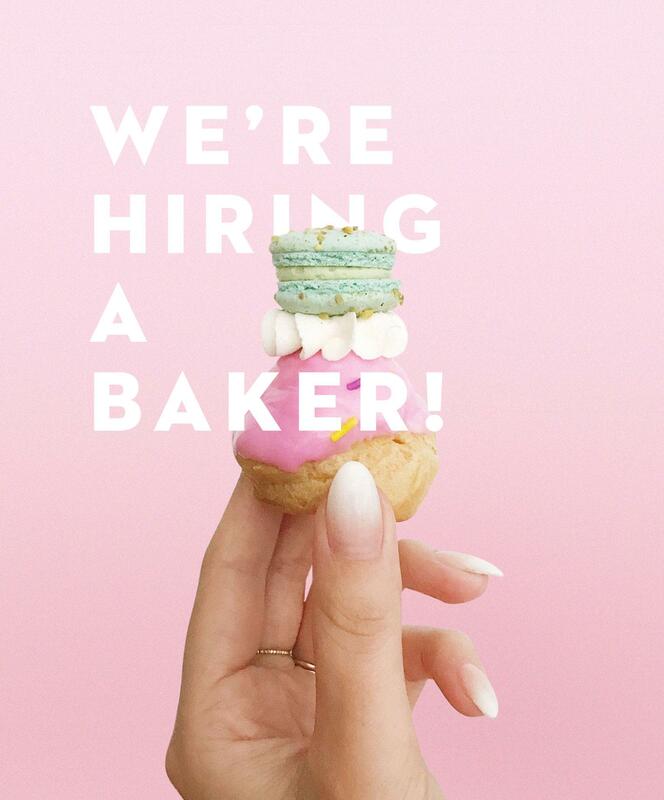 Jenna Rae Cakes is currently looking to fill a Full-Time Baker position. We are looking for someone with passion, and experience, for creating high quality baked goods under time and space constraints with a commitment to consistency and detail work. The ideal candidate will have a strong work ethic, be a team player that works hard and continually goes above and beyond the basic requirements that will improve the bakery, and can positively solve problems. This individual is expected to have great organization and time management skills, and will have an additional background in customer service. All qualified applicants are welcome to apply via email to jordain@jennaraecakes.com. Applicants must submit 1 email only containing cover letter, resume and portfolio (no larger then 2mg per attachment). While we graciously thank all individuals for applying, only successful applicants will be selected for an interview.